Kids are loving the idea of magic more than ever. From Harry Potter to Lord of the Rings, magic is a crowd pleasing theme. It doesn’t have to be complicated or expensive at all either. 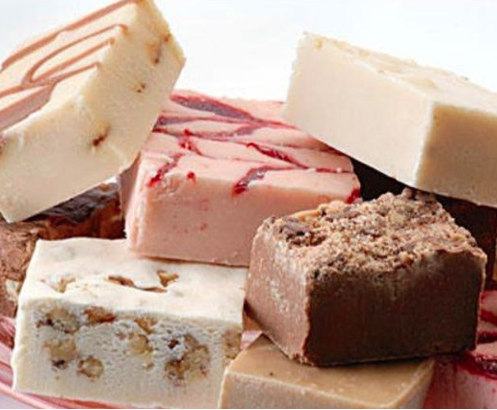 At Ontario Bakery, we’ve got some great tips and ideas for you to use and enjoy! Invites. Start the fun off by mailing or handing out invitations complete with a wax stamp on the outside or even gold glitter on the inside. Or go even further and create little scrolls to be handed out to your guests to be! Magic Wands. What magical party would be complete without magic wands? You can buy them cheap and hand them out as party favors, or have small sticks collected and sanded. Then allow each child to decorate their own wand with feathers, leather and jewels! Games. For younger children, get creative with different liquid mixing and let them make magic potions. 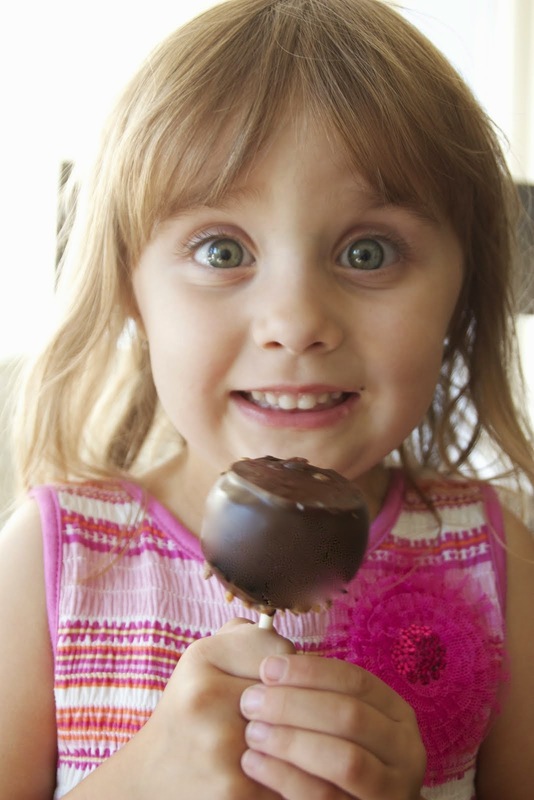 Edible or non-edible, these will be fun for everyone. Hire a magician. Make things disappear and play with optical illusions. Treats. Set up some fancy drinks based on all the magic ones that foam and bubble! Use noodles and sausages for creepy effect. Use food coloring on a normally plain item, for a magical feel. As you can see, the party can easily unfold with a little imagination and creativity! We want to let you rest easy on the fun part and leave the cake making to us! 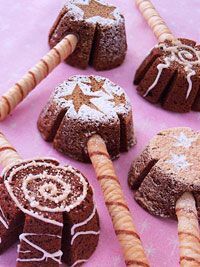 How about wizard hat cake pops or broomsticks? The options go on and on! 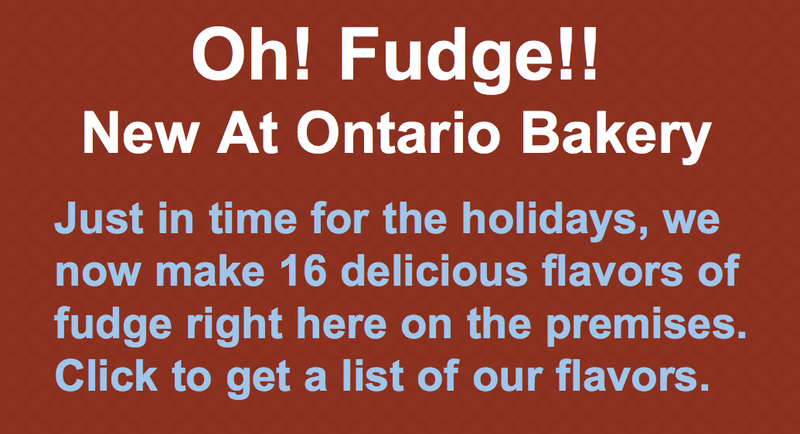 Call one of the Ontario Bakery cake stylists today to see which one will be the best for your party!